Experience true luxury living in this incredible home nestled on a sprawling 1-acre golf course lot in High Meadow Ranch. 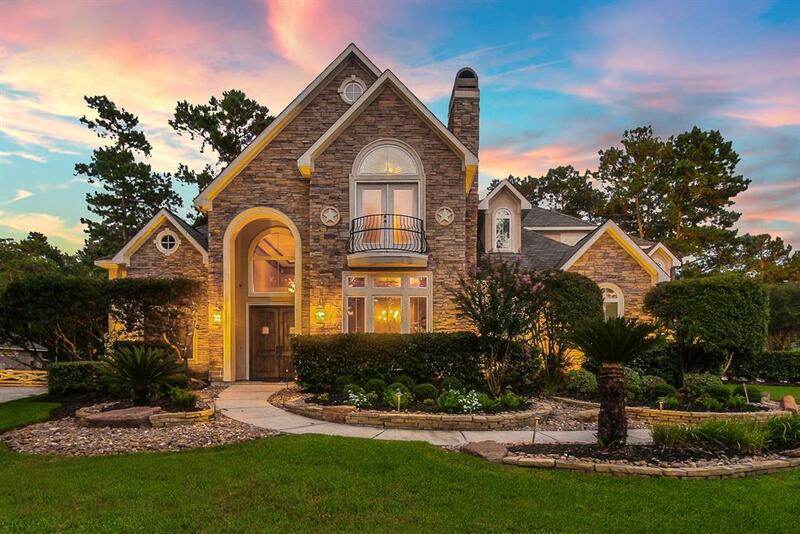 The attention to detail is unparalleled, with sumptuous wood plank and travertine flooring, custom woodwork, double crown molding, ornate ceilings, 3 fireplaces, plantation shutters, and built-ins throughout. Property boasts lavish entertaining spaces, game room with kitchenette and private balcony, media room, study with French doors, and 3-car garage with workshop and ample storage. The gourmet island kitchen is a chef’s dream with custom cabinetry, state-of-the-art Thermador and Subzero appliances, beverage cooler, and butler’s pantry. Relish in the master suite featuring a lighted tray ceiling, walk-in closet with built-in shelving, dual vanities, whirlpool tub, and separate shower. The resort-style backyard is generous in scale, with a covered patio, outdoor kitchen and fireplace, pool with sundeck, spa, and waterslide. You’ll love what this home has to offer!